Are you in the market for high-quality insulated render systems? If so, look no further than the JUB range brought to you by Pristine Spray Renders Ltd. 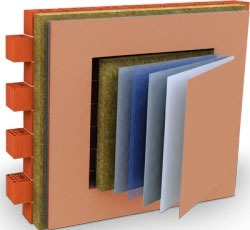 This exceptional range of external insulation systems has been specially engineered to provide noticeably significant improvements in thermal efficiency. Whether you’re in the midst of refurbishing a property or overseeing the construction of a new build, an insulated render system is something you can’t do without. These systems are durable, long-lasting and require virtually no maintenance leaving you with more free time to go about your day. Best of all is that these systems also enhance the aesthetics of the property, providing a stunning finish that must be seen to be believed. To find out more about these incredible insulated render systems, keep reading or give Pristine Spray Renders Ltd a call today. You’ll notice that there are multiple systems to choose from and you might be a little puzzled as to which is the right one for your property. Our team are happy to discuss the available options and provide you with helpful recommendations and advice. 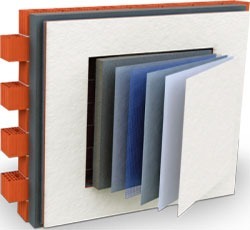 The JUB range features modern insulation materials which include polystyrene (EPS) and mineral fibre. The beauty of these systems is that they can be fitted regardless of the substrate condition, wind loading and type. The JUB EPS System is renowned for being lightweight and employs the use of expanded polystyrene to achieve insulation with adhesive and mechanical dowel fixings. This system is the most economical of all the systems available and is rated for safe use up to 18 metres thanks to its fire classification of Euroclass B s1 d0. Designed with high-rise buildings in mind, this system is made from non-combustible materials for maximum safety. It’s also ideally suited for use in buildings which require a high level of breathability. Designed to satisfy NHBC requirements for new build timber and steel framed buildings, the JUB Cavity Rail System employs an innovative design. 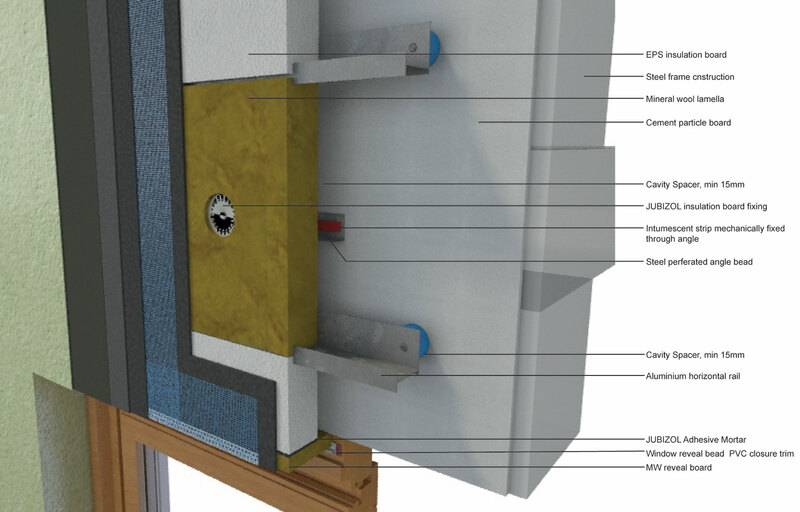 The design features a track or rail fixing system attached to insulation boards that are comprised of mineral fibre and/or low density expanded polystyrene. This design allows for the formation of drained cavities which is what makes this system compliant with NHBC regulations. These finishes are in addition to dark colours and the Nano Finish which offers a low-maintenance, self-cleaning option. If you would like to inquire further about the JUB range of insulated render systems or have any questions about our services, call Pristine Spray Renders Ltd today on 01202 718085.